This week is Guest Week here at FCT, and I’m inviting friends and supporters of the site to craft some of their own questions! 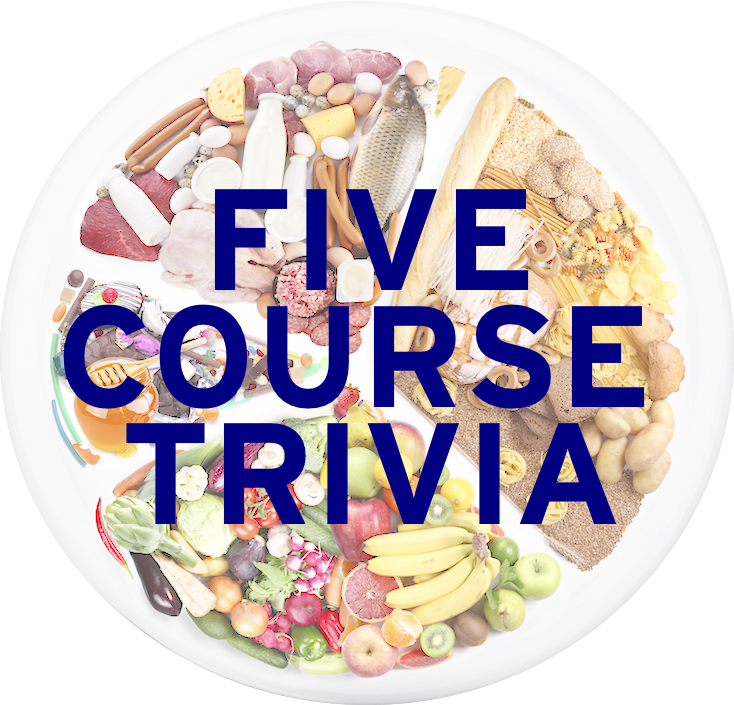 For this Thursday, we have questions by Victoria Groce, a project coordinator for the University of Pittsburgh Medical School, and author of the recent Southern Cooking 1DS. Everything after this point was written by her. Enjoy! 1. This is the only food the Emperor of Japan is legally forbidden from eating: if prepared improperly, it can include a deadly neurotoxin known as tetrodotoxin. 2. François Mitterrand’s last meal included one of these tiny songbirds. Banned in the EU because of their threatened status, traditionally they are drowned in Armagnac, roasted in their own fat, and eaten bones and all, with a napkin over the eater’s head to hide their shame from God. 3. An essential element of “hot and numbing” foods, their import was banned in the United States from 1968-2005 due to fears they might contain a bacteria that can infect citrus plants. 4. While root beer is made with synthetic flavors now, it was originally made with the root or bark of this plant. The FDA banned it because of research results implying it might be carcinogenic; it was subsequently named a Schedule I substance due to its role in MDMA manufacture. 5. The sausages boudin noir and morcilla both require this specific ingredient, which is illegal to sell in the United States. Thanks again to Victoria for crafting today’s questions, and be sure to check out the answers for the extra info for these questions! Stay tuned for our last Guest Week author, Jeremy Horwitz! 5. Pork blood. Brian Polcyn and Michael Ruhlman’s Charcuterie, which is basically just a love letter to the culinary wonders of the pig, notes that “even its blood is superior to that of other animals.” They don’t recommend substituting beef blood (which is legal to sell), but this fellow made a traditional blood sausage with it and seemed pretty pleased with the results: (http://www.thepauperedchef.com/2010/01/there-will-be-blood-sausages.html). Sorry about that — no plagiarism intended!